Owing to the wide experience of this domain, we are instrumental in offering Free Flow Salt to our clients. Packaging Size: 1kg, 2lb, 500gms, 1lb,5kg, 25kg and 50 kg., 1kg, 2lb, 500gms, 1lb,5kg, 25kg and 50 kg. 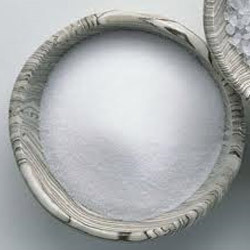 Matching up with the ever increasing requirements of the customers, our company is engaged in providing Free Flow Salt. The Iodized Free Flow Salt (Double Refined) that we offer is highly demanded by our clients all across the world. 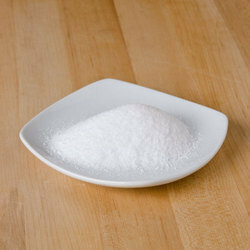 The salt is used in the preparation of various dishes and food items of different cuisines. Our iodized salt is safe to be consumed even by the heart and diabetes patients, as it is accurately composed. Refined Free Flow Salt is used in variety of industries for varied industrial applications. Some of the salient feature due to which Industrial Grade Salt has gained huge popularity is impurity and adulterants free. Free Flow Refined Salt can be obtained at the most affordable prices. We are acknowledged as one of the most important Free Flow Salt Manufacturers and Suppliers. We offer premier quality Free Flow Iodized Salt, which is processed as per quality norms and guidelines using active ingredients.